…when I am stressed, pressed or distressed, I will self-soothe by imagining my various support people standing encouragingly at my back, boosting me up. This might include my parents, siblings, friends, colleagues, therapist, key-worker or someone else, just all the people in my life who want me to do well and want me to feel better when I don’t. I will make a list of some of these people before I try to practice imagining them standing supportively at my back, so I’m not having to remember from scratch in the middle of a moment of distress. Some of the people might be in my daily life, but some might be more distant or less available, but they are still people in the world who want good things for me. It doesn’t matter if I see them everyday or once every two years – they care for me and if they were here they would give me comfort. I will picture them sending me good vibes, saying comforting things and believing in me. No matter what is happening now, these people want good things for me. With them at my back, I know I don’t need to cope with whatever life throws at me by myself. I will breathe and imagine my people are there quietly supporting me. If I find it particularly hard to think of people who fit the bill as supporters or I think I don’t have ‘enough’ of them, it might be that I need to spend some time finding some supporters for myself. But we don’t need a huge number of supporters to get through, we really just need one or two people we can rely on when things get rough. Once I’ve worked out how to get this strategy working for me, I will write it on a card and add it to my Personal Coping Kete, for future use. … I will practice drawing objects around me as a way of refocusing my attention away from unhelpful thoughts and giving myself a break. If I notice myself getting stressed or distressed I will take a couple of moments to sketch an object in my immediate surroundings. It could be a pen on my desk or a plant on the windowsill or anything at all. I can draw it any way I want and it doesn’t matter whether my drawing even looks like the object at all. The point is to focus my attention on something else for a while. I could also just spend some time each day drawing as a way to get some down-time. In preparation I’ll make sure I have a notebook and a pencil on hand. 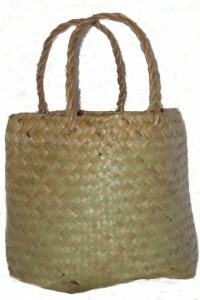 Once I am familiar with drawing objects in my surroundings as a way of capturing my attention, I will add it to my Personal Coping Kete as a strategy for mindfully distracting myself from distress. …when I find I have something to say to someone, rather than rushing to express myself straight away, I will remind myself that I might feel differently later. I will resolve to turn my attentions to something else and see how I feel about it later on or the next day. I will then move onto completing my tasks for the day. When I return to think about the situation and assess how I feel, I will start off by thinking about what might have been happening for the other person at the time and how that might have influenced their behaviour. I will think about whether the way I thought about it at the time, still seems accurate or whether there might be another way of looking at things. I will think about whether I need to do or say anything now or at another time and what I could do or say, taking their perspective into account as well my own. Once I have become comfortable delaying everyday responses, I will add this strategy to my Personal Coping Kete as a way of dealing with distressing moments. … When I encounter a problem, I will turn my attention towards something I can accomplish to improve the moment. To begin with, I will make a list of all of the big and small things I have been wanting to get done around the house and/or my workplace. I will break all of the big items on my list down into smaller parts so that in the end my list is a list of easy to achieve tasks. When I find myself worrying about something I cannot change or predict, I will take out my list and begin working on one of the tasks I can do something about. As I am doing the task I will focus my awareness on what I am doing in the current moment by noticing when my mind wanders onto the distressing thoughts and observing and describing my current surroundings and actions to myself to centre myself on the task at hand. This week, I will respond to problems by doing something else that is positive for my life. 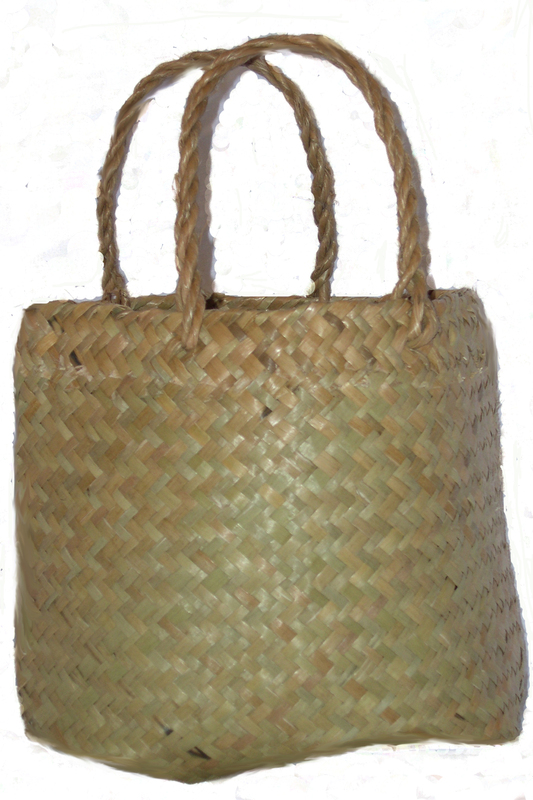 Once I have gotten used to focusing on what I can do during times of low stress, I will add this to my Personal Coping Kete as a strategy for distraction and engagement during times of distress and unwanted emotion.